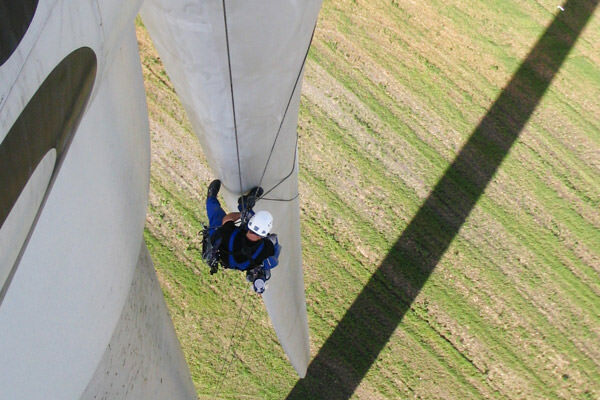 To ensure maximum return from your asset throughout the installation and O&M phase, Barton Industrial Services Ltd provides a comprehensive range of services and maintenance packages for all makes and models of wind turbine both during and after the manufacturer’s warranty period. 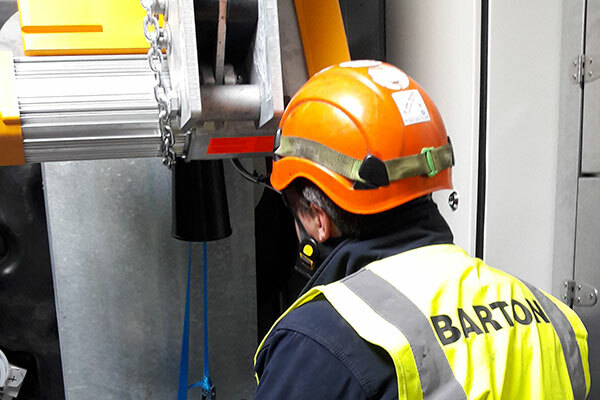 Barton has invested heavily in developing a tailor made advanced inspection software package and a RFID tagging solution to ensure that it delivers even more professional, reliable, prompt and thorough services to its wind energy clients. 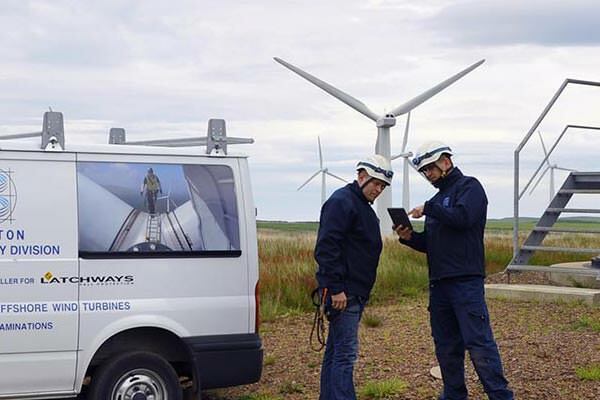 Our team of long-serving qualified and highly skilled technicians sustain and enhance their skills levels via a comprehensive development and training programme.